Gen Now Agency is full-service marketing and PR firm located in Newport Beach, CA. Our team provides the insight, context and focused lifestyle messaging solutions companies need to tap into their GNA – the building blocks of effective and sustainable brand building. We focus on real messaging that works, not fluff. Consistent communication that connects audiences with meaningful experiences, knowledge and entertainment. Solutions that resonate with how people live today. Via video, in print or online, we tell your stories the way they’re meant to be told. Whether growing from zero to one or one to hundred, we focus on creating fresh marketing and PR solutions, not copying existing ones. With GNA you’ll work with professional strategists, wordsmiths, designers, developers, social media gurus and engineers. Be ready to take it to the next level. Completing a campaign is just the beginning. We’re intimate creative partners with our clients, face to face when it matters most. We only succeed if you do. to crafting real messages that work. 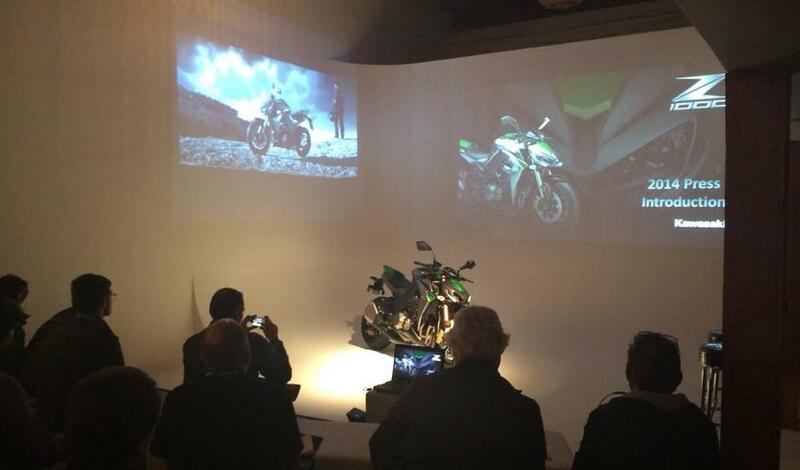 When Kawasaki unveiled two all-new motorcycles to the public, they did it big. 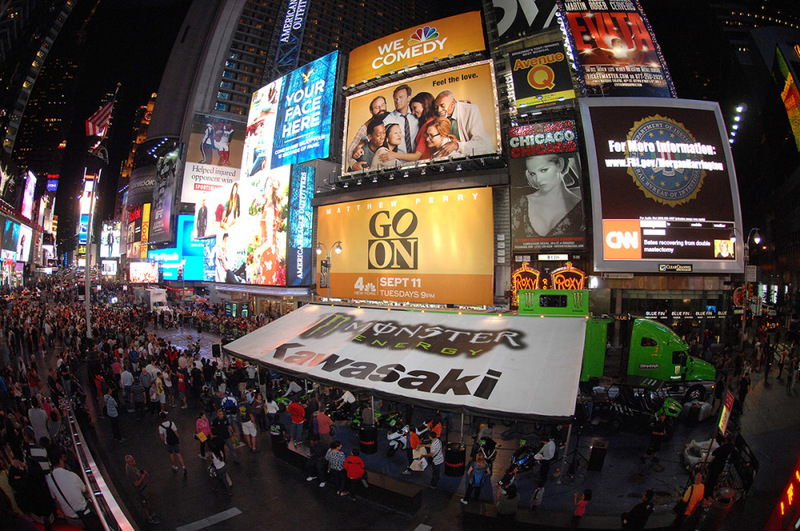 To really make an impact in the the city that never sleeps, we helped earn the media attention that the Ninja Times Square Takeover deserved. From hosting on-sight interviews at an underground press event on the Lower East Side to securing in-depth coverage of the new Ninja 300 and Ninja ZX-6R in The New York Times, Forbes, Consumer Reports, PBS, Men’s Journal and Popular Mechanics, the impact in print and online was as bold as Times Square itself. Client: Kawasaki Motors Corp., U.S.A. The former Ritz Carlton, Huntington Hotel & Spa made a name for itself as one of the premier resorts in LA, tucked away in nearby Pasadena. When the five-star property was rebranded as the Langham Huntington Hotel & Spa, it was up to us to get the word out that this iconic landmark would continue serving as a world-class relaxation destination. 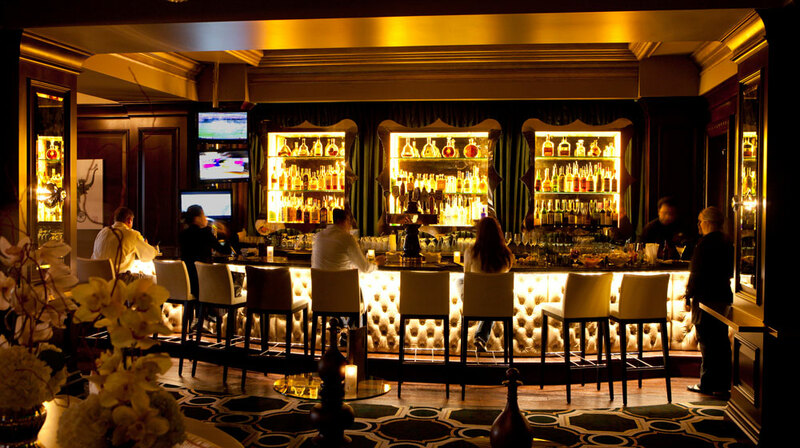 After ushering in successful lifestyle rebranding efforts and a grand reopening celebration, the Langham Huntington Hotel & Spa continues to receive top accolades from seasoned travel media, local and international guests alike. Its Chuan Spa was named one of the 12 best new spas in the U.S. in 2014 by the Huffington Post. You’ve just raced one of the most demanding sports in the world and come out on top. 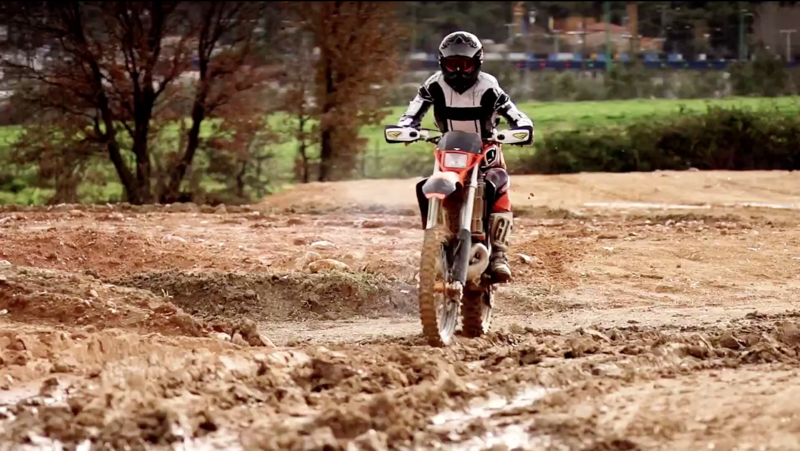 You’re exhausted but pumped full of adrenaline. Now, before you get more than a few moments to reflect on what’s just happened, you’re up on the podium, with blazing lights making you sweat and the red dot on the camera blinking in front of you. Your face is being broadcast around the globe… and millions are hanging on your every word. We worked directly with the Red Bull KTM race team on this exact scenario, walking the racers through the steps of what to say out loud and what to keep to one’s self; training how to keep sponsors happy and how to stay on message. 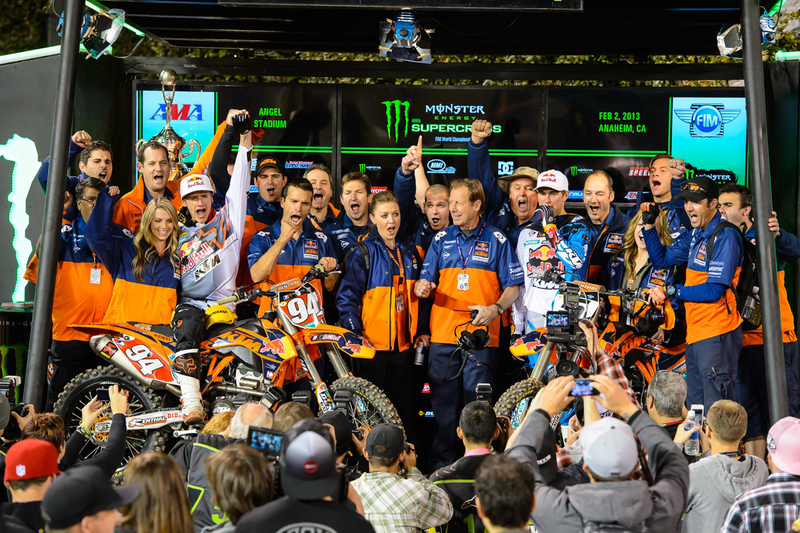 The results spoke for themselves that year, when Red Bull KTM’s Ryan Dungey stood atop the Supercross platform and was interviewed on what it felt like to win the world’s biggest off-road motorcycle championship. 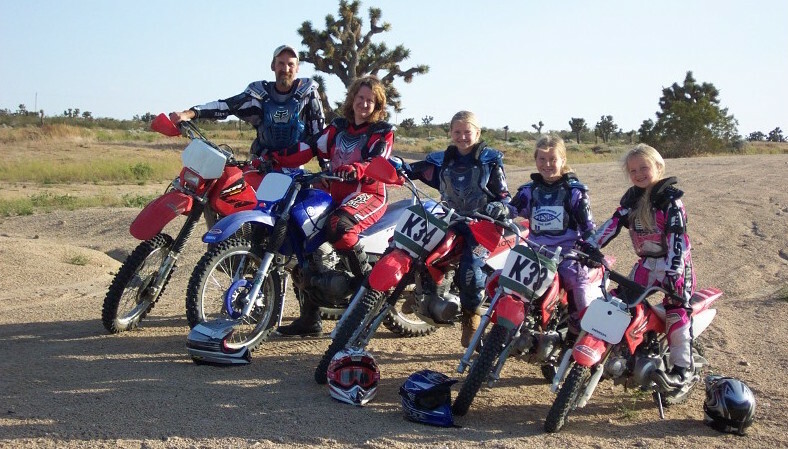 In 2010, the Consumer Product Safety Commission issued a ruling that youth dirtbikes and ATVs would be classified as children’s “toys” under a new lead-content ruling. The only problem with that logic: kids don’t really lick engine casings or chew on transmission gears. Waging an all-out online and in-peson campaign to “Stop the Lead Ban”, we helped the Motorcycle Industry Council secure thousands of petitions and videos from major athletes and key influencers. The result: an overturning of legislation allowing future riders of America to keep riding, while also keeping $1 billion per year in the U.S. economy. 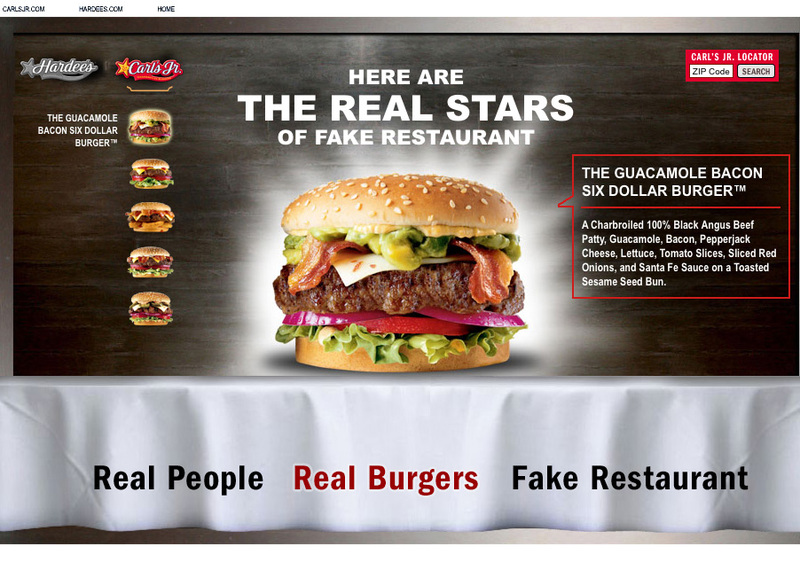 When Carl’s Jr.’s ad agency created the award-winning “Fake Restaurant” commercial campaign, we were on-hand to generate the media buzz to go along with the reality TV-esque concept. By recreating the “Fake Restaurant” experience at actual Carl’s Jr. locations in LA, VIP guests were treated to Six Dollar Burgers on silver platters and milkshakes in crystal glasses served by tuxedoed waiters. The pioneering effort would prove to be the first of many ties to classier eating in the quick service food industry. Everybody who loves yogurt knows Pinkberry, but we were there on the front lines during the ‘froyo wars’. 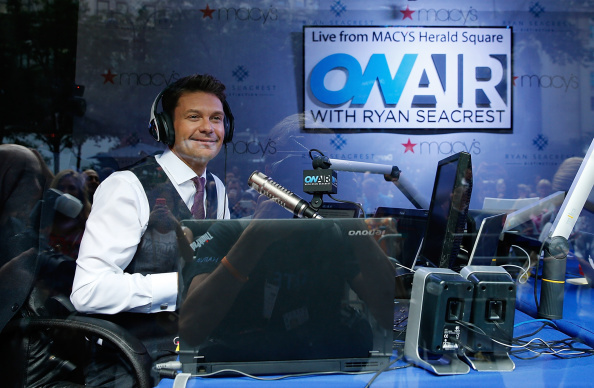 When the now-iconic frozen yogurt company was getting off the ground in Los Angeles, we helped secure coverage with major celebrity influencers, including a great on-air piece during rush hour with KISS FM’s Ryan Seacrest. As Ryan said, “I know people are addicted this.” Only time, and a bit more press like this, would tell how truly addicted they would become. When it comes to showing media the true capabilities of Kawasaki’s new four-wheelers, the only way to do it is to get them behind the wheel and go for an epic adventure… or two. 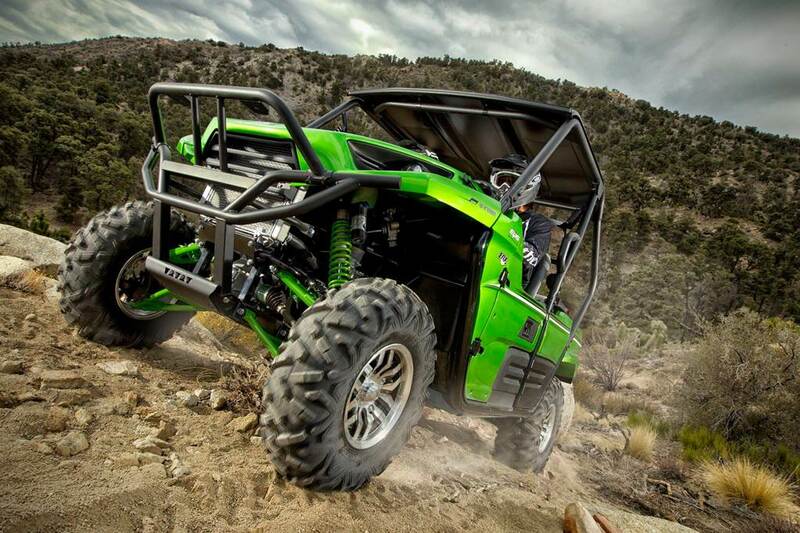 For the launch of the completely redesigned Teryx and Teryx4, we chose two of the most awe-inspiring riding locations in the country: the Paiute Trail of Utah and the Hatfield-McCoy Trails of West Virginia. Crossing hundreds of miles and driving over 11,000 foot elevations, these world-class expeditions were hailed by experienced journalists as the most fun they’ve ever had off-road. Ever. Today’s young, urban riders need a bike that has the speed to go with their lifestyle, and thus the radically reimagined Z1000 was introduced to the west coast crowd. Taking a fresh look at traditional LA bike launches, the Z1000 unveil was held in an back-alley Hollywood venue, complete with model shoots and professional race artists creating live murals of the Sugomi-inspired machine. A night of incredible riding down iconic Hollywood and Sunset Boulevards and through downtown Los Angeles culminated in a rooftop afterparty at the Standard Hotel. An authentic evening to compliment the urban moto lifestyle – that’s what generation now is all about. 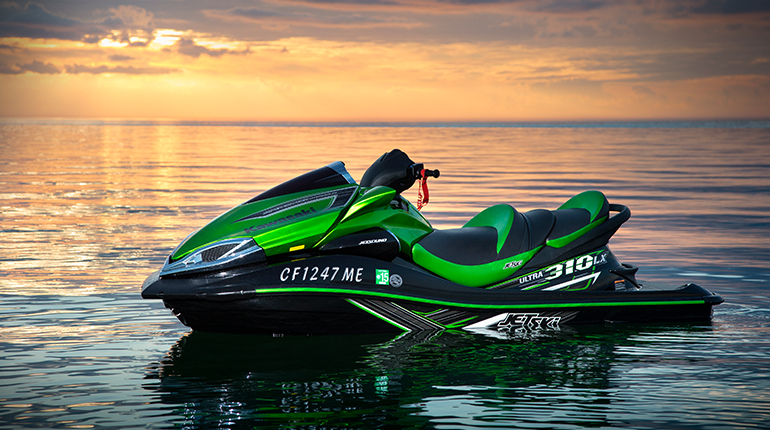 Kawasaki invented the personal watercraft, and to honor the 40th anniversary of that milestone the Jet Ski 310 line was built, pulling out all the stops to create the fastest production watercraft ever. Such an impressive achievement required an equally impressive launch destination. On the private Duck Key in Florida, journalists from Men’s Journal to Complex were treated to an all-inclusive taste of island living, and of course the thrills of riding a 310 horsepower Jet Ski through turquoise blue waters at speeds we can’t mention in print. The After-School All-Stars program plays an key role in keeping kids out of potential trouble in the hours after that last classroom bell rings. 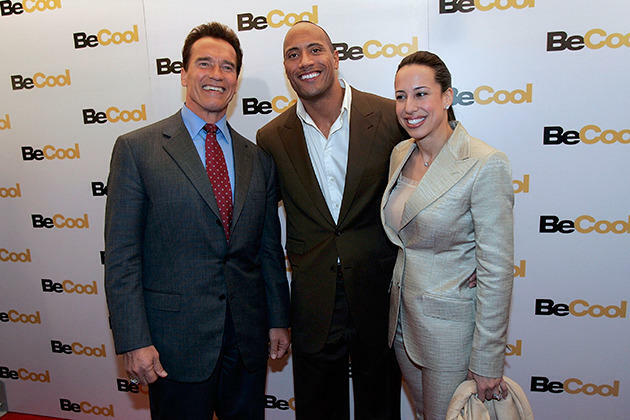 In order to raise donations for this non-profit, we worked hand-in-hand to coordinate the annual gala hosted by then-California Governor Arnold Schwarzenegger and former California Governor Grey Davis, which hosted many in the Hollywood social set including Orlando Jones and Dwayne “The Rock” Johnson. 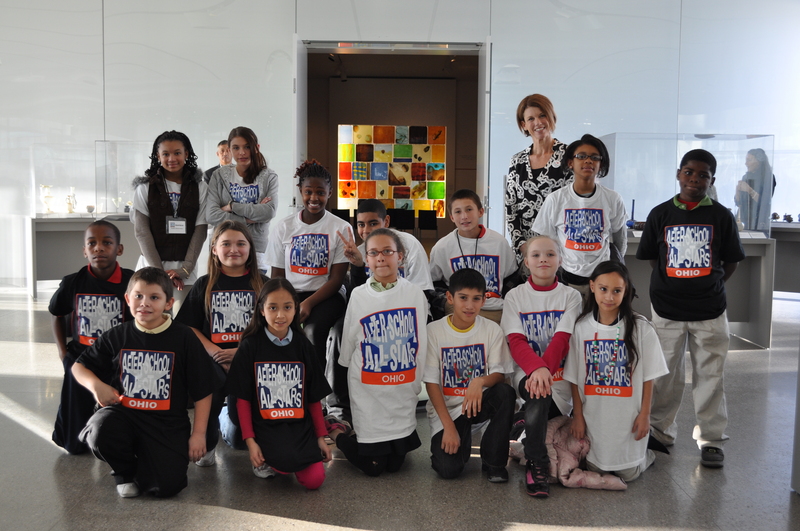 The program continues to play a key role in donating to after-school programs, most recently through Arnold’s viral “Will It Crush” video challenge. 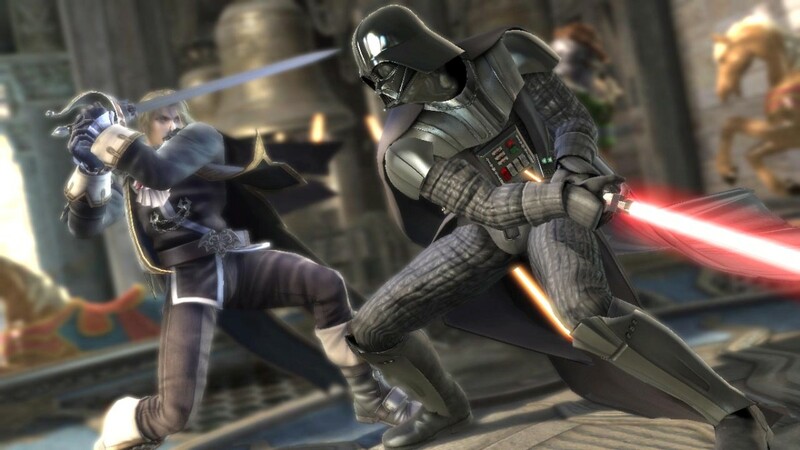 When Namco Bandai launched the fourth installment of the legendary Soul Calibur franchise for the Playstation 3 and Xbox 360, they needed more than just buzz over another sequel. Our tireless efforts to understand the nuances of gameplay and highlight extra features such as playable Star Wars characters helped lead to positive reviews in IGN, Metacritic, Game Informer and IMBd, among others, keeping the Soul Caliber brand shining with new and old gamers alike. When California startup Wash-15 Offroad came up with a revolutionary way to change how riders and drivers mount safety flags to off-highway vehicles, they needed to create a marketing plan to get them into an already crowded and fragmented market, building a brand and distribution channels from scratch. We handled the process from start to finish, with in-depth market research and analysis, made-in-America holistic messaging, logo and tagline creation, media relations engagement, trade show event planning and social media strategy. 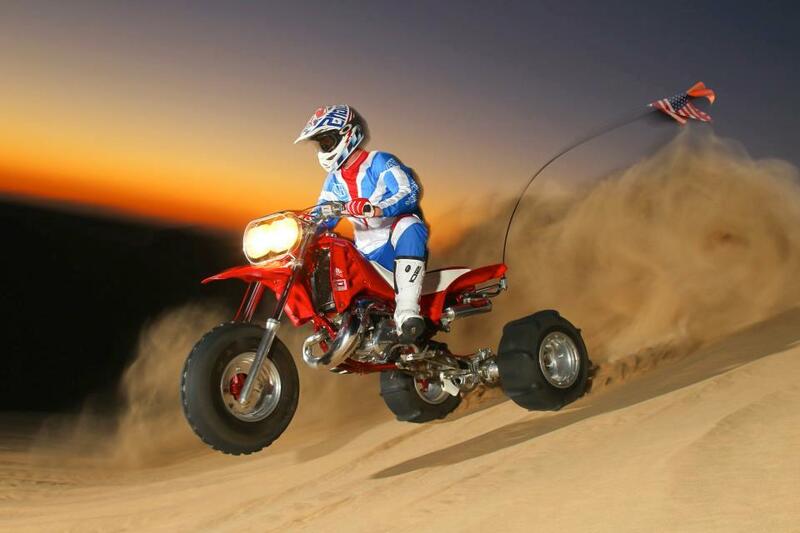 With our help, this American made manufacturer has built a dealer network from coast to coast, received press accolades from every major off-road magazine and website in the country, sold out at the largest annual sand sports show in the world, and is now growing its Instagram account by 1,000 followers a week. Kettle One vodka is a go-to vodka for millennials across the world. But just a few years ago, this was not so. Companies from Belvedere to Grey Goose held major advantages in the premium vodka market, and the triple distilled spirit’s story was lesser known. We began to rebrand this iconic company by highlighting Ketel One’s unique 300 year-old distilling process and ‘realistic, urban gentleman’ appeal, as opposed to competitor’s ‘immaculate, impossible male’ image. 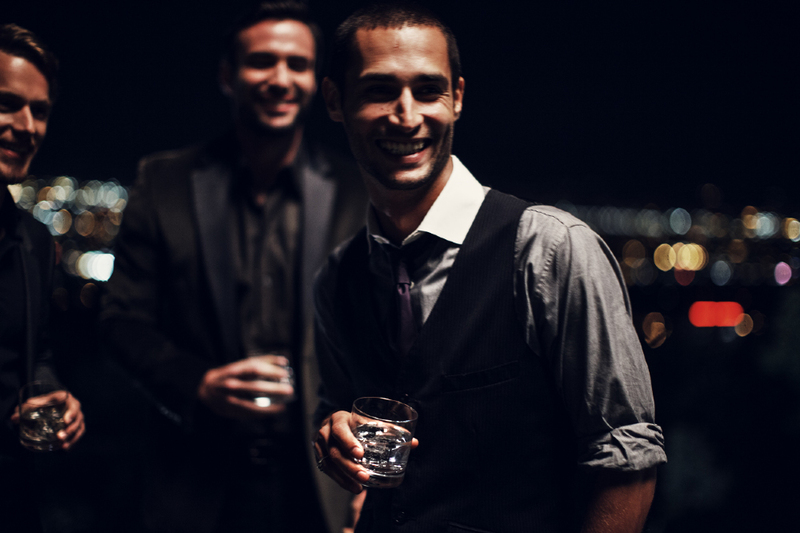 After we were involved with the initial repositioning, Ketel One has gone on to build upon that success with its own innovative campaigns, including “Gentlemen, This is Vodka.” The results speak for themselves when you hear men and women order cocktails from LA to NY. In the swashbuckling vein of Indiana Jones and Star Wars comes a short film about a trio of fugitive air pirates who must rescue a princess in a dystopian future of nuclear war-ravaged Europe. Written and directed by our own film master Robin Phillips, Valiant has gone on to receive numerous accolades at film festivals across North America in 2014. Transitioning into the commercial side of filmmaking, Phillips brings the skills and networking to develop world-class film segments for both broadcast and online audiences. Not your average communications agency. We create content that audiences actually want to read instead of boring press releases. Product marketing is dead. Long live product marketing. We sell value, emotion and experience, nothing less. It’s all about the lifestyle. People like people. Instagram, Twitter, Facebook, Tumblr, Pinterest, LinkedIn – whatever platform, we know how to get you noticed. Our holistic approach develops unconventional ways to engage emerging demographics in fast-paced environments. You’re more than your work. We’ll share your history, your progression, your passion, your story – in a way that’s both relevant and authentic. Success should be measured. We’ll help you figure out what works and what needs tweaking. It’s all about the numbers. If a picture says 1000 words, what does a video say? We love creating the raw footage that audiences gravitate toward. Logos, magazine covers, digital layouts and motorcycle paint jobs. If you have a vision, our graphics team can turn it into reality. We’re nerdy and we know it. From building mobile apps and databases to getting you flying in the cloud, we’ll keep you on the edge.